If the Audi TT was ever considered to be more style than substance, that stereotype can be put to rest with the arrival of the new TT RS. Revealed in both coupe and convertible bodystyles at the Beijing Motor Show today, Ingolstadt's latest performance models boast 400 horsepower. And for nostalgic VW and Audi fans, this is still the only way to buy a five-cylinder engine. 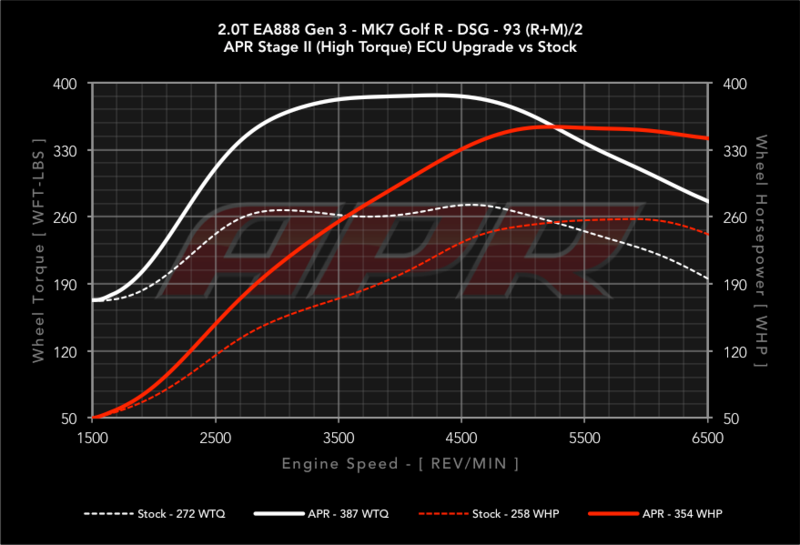 For those keeping track, that represents an increase of 60 hp over the previous version, accompanied by 354 pound-feet of torque. 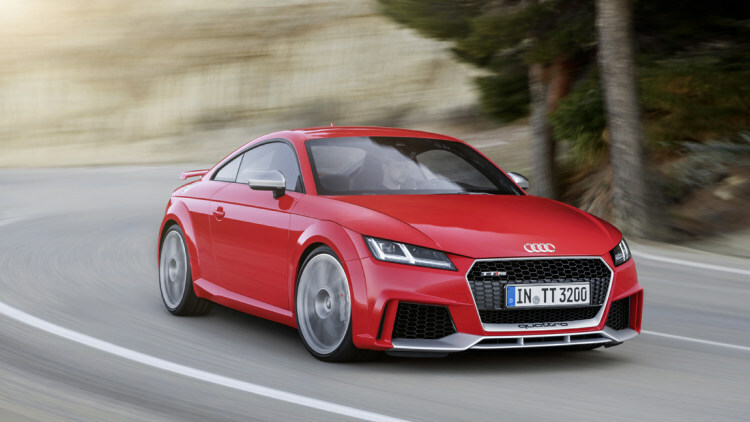 Channeled to all four wheels in typical Quattro style, those 400 horses will propel the TT RS to 62 miles per hour from a standstill in as little as 3.7 seconds. Audi TT RS RoadsterThat's enough to undercut the new Porsche 718 Cayman S by a good few tenths, and will leave the vast majority of drivers on the road or track looking at its pair of oval tailpipes, OLED taillights, and fixed rear wing rather than the new front end with its oversized air intakes. Those lucky enough to find themselves inside the new TT RS will find a pair of low-slung bucket seats along with standard TT fare like a 12.3-inch Virtual Cockpit display, Audi Connect infotainment system, and inductive smartphone charging. US pricing and availability are still being worked out, but Audi of America spokesman Mark Dahncke tells Autoblog that the new TT RS will arrive in showrooms Stateside "sometime next year." Overseas the new model is set to launch in the fall. The starting price of €66,400 euros listed for Europe works out to nearly $75k at current exchange rates. More tellingly the TT RS price is just above the €64,118 that Porsche charges for the new 718 Cayman S. This is clearly one bout of sibling rivalry that's just heating up. Don't get me wrong, this is awesome. The thing is, the TTS is probably the better buy. At 306 hp and 280 lb-ft. it is estimated to run 0-60 in 4.5 seconds (most suspect it will be closer to 4.2). And at 2/3 the price ($50k), I don't know if the additional $25k is worth it. That said, I would never question someone choosing the TTRS. It's a great time to be a car enthusiast! Of course, that was $10k! 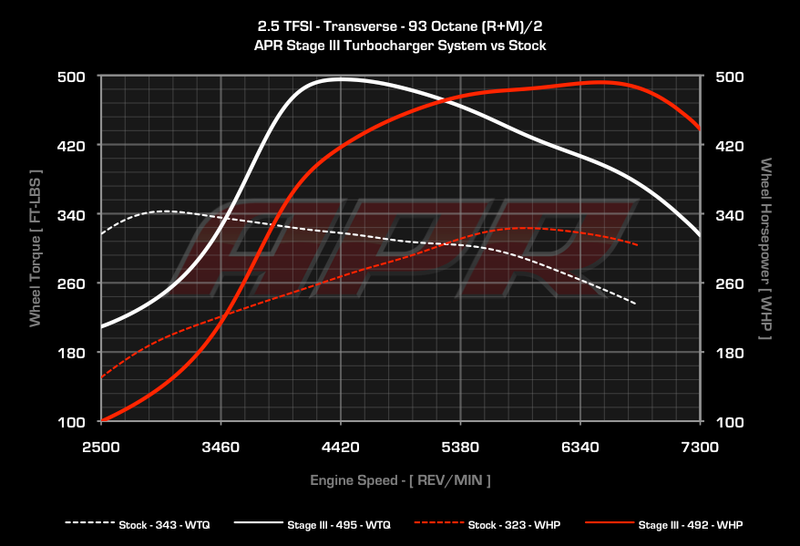 The Stage 2 improvement is shocking considering no turbo swap. Nearly 100 whp and over 100 lb ft. I'm starting to think the Golf R might be a worthwhile purchase. Massive Power gains with a tune? Check Please! For 50, you can probably pick up a new one! Sabre wrote: For 50, you can probably pick up a new one! They start at $49,580 so you are probably right. Location: near the rockies. very. my neighbor recently picked up the AMG GLA45. it's impressive. benz did a great job with it. Nice! Get a ride in it? one of the things that surprised me the most, was the factory exhaust tone. they absolutely nailed it. it needs nothing. i remember hearing about/someone telling me that the manual trans in the ttrs had some significant syncro issues. think grinding at 30k, normal city driving. We will not receive a manual equipped TTRS. Yep, might have been true for the old model, but it's DCT only for us this go around! eeeenteresting. i wonder if that's (at least part of) the reason why? Power is killing the manual transmission. There are almost no super high power cars left with manuals. Find a Ferrari, Lambo, BMW M, AMG, Audi RS, etc. with one and you have a unicorn. Now that autos are stronger, faster and cheaper than manuals the end is nigh. wow. that's quite a shift. i feel like quite a luddite with vehicles built in '04 and 01.